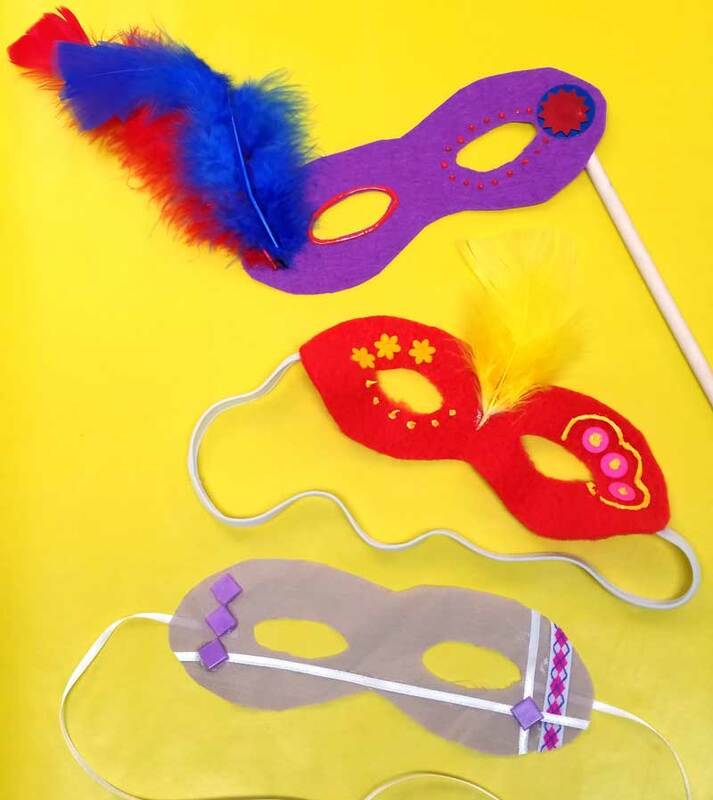 Home » Crafts » Purim Craft – Decorate Fabric Masks! 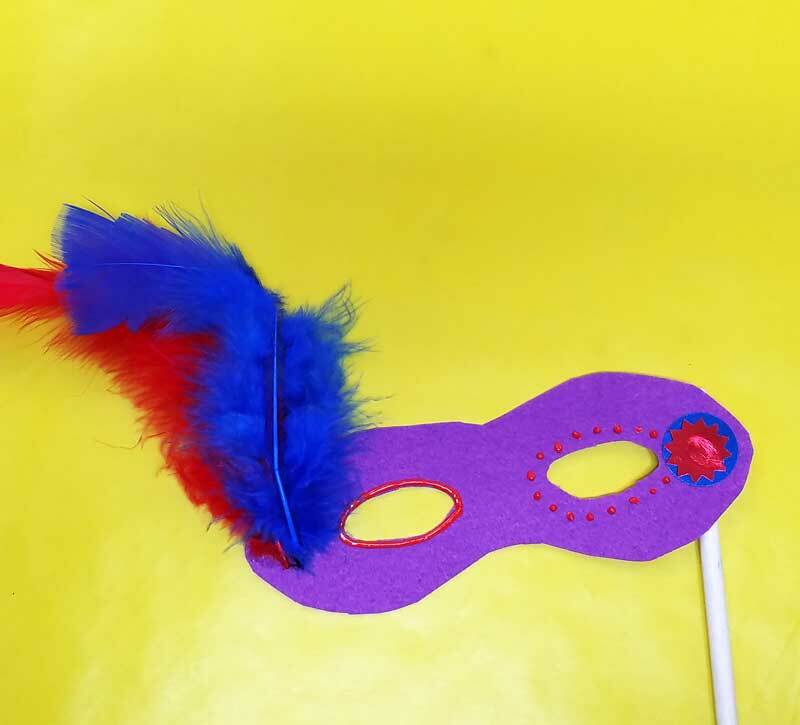 Due to time and scheduling constraints, I wanted to come up with a really fun, open-ended Purim craft that will cover all bases – it’s something fun that very young kids can do, and that teens or even adults will find cool and challenging. 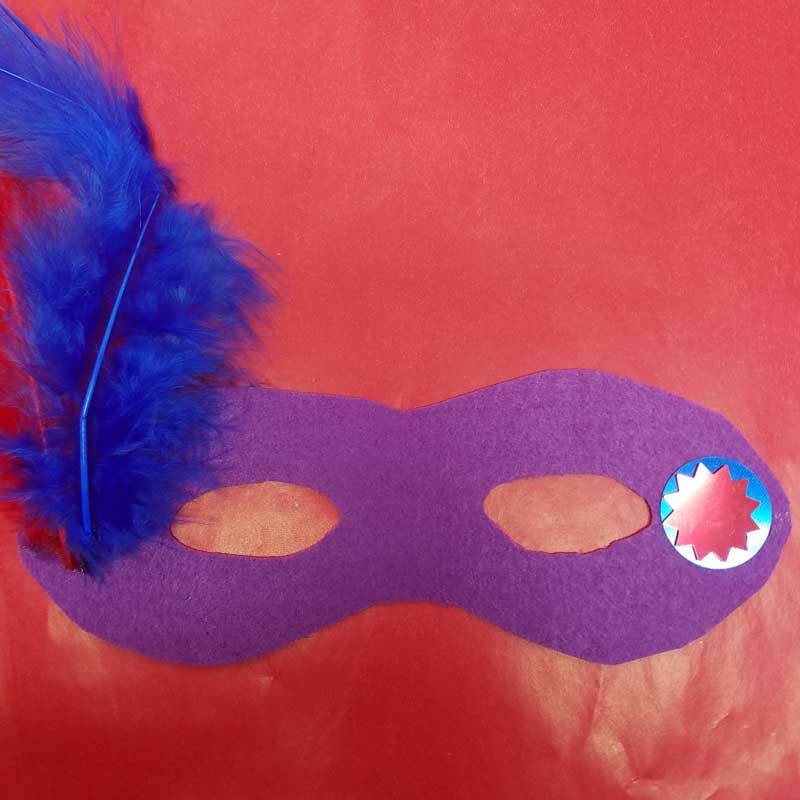 I decided that the perfect solution would be to decorate fabric masks! 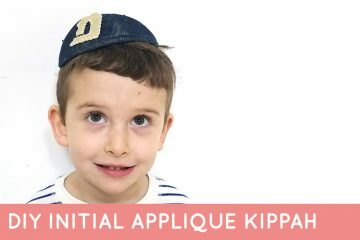 Disclosure: this post contains affiliate ads. 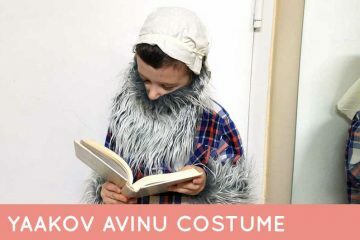 When coming up with Purim craft ideas – or crafts for any Jewish holiday – I don’t like to leave out the older crowd. 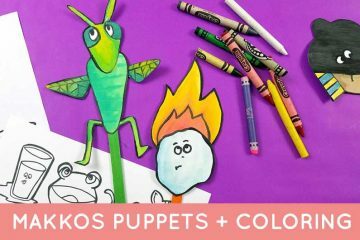 While the younger kids might do more crafting, there are many ideas out there. 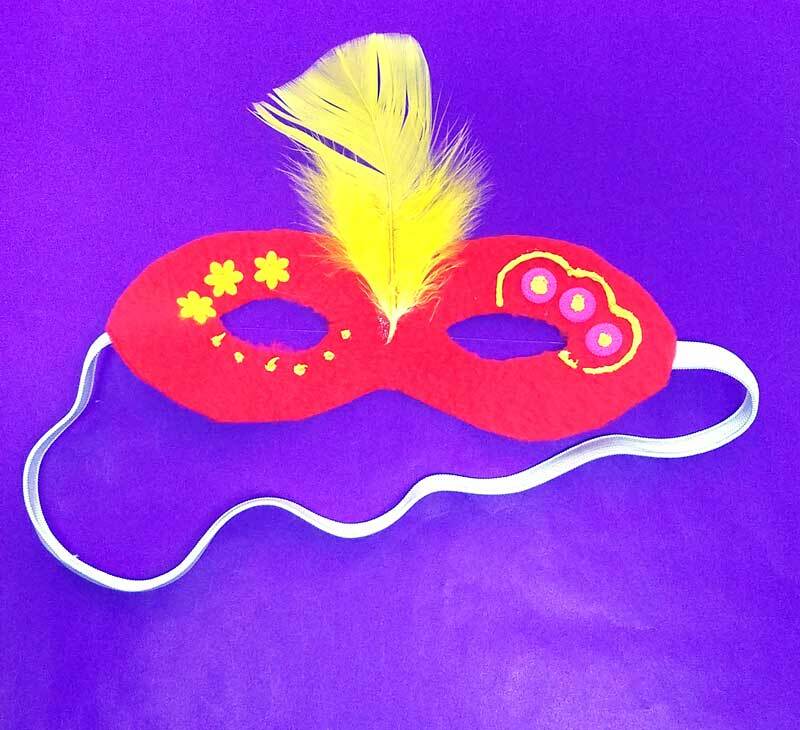 A while ago, I designed these color-in masks with teens in mind, but I wanted something more involved that can be spread out at a party with many different age groups. I used a simple mask template to create masks from assorted felt, fleece, and stiff fabric scraps. It’s a great craft for upcycling old denim or curtains (both stiff fabrics) or for busting your fabric stash. It also works great with felt. And you don’t need to get the good felt – stiff sheets work for this too! 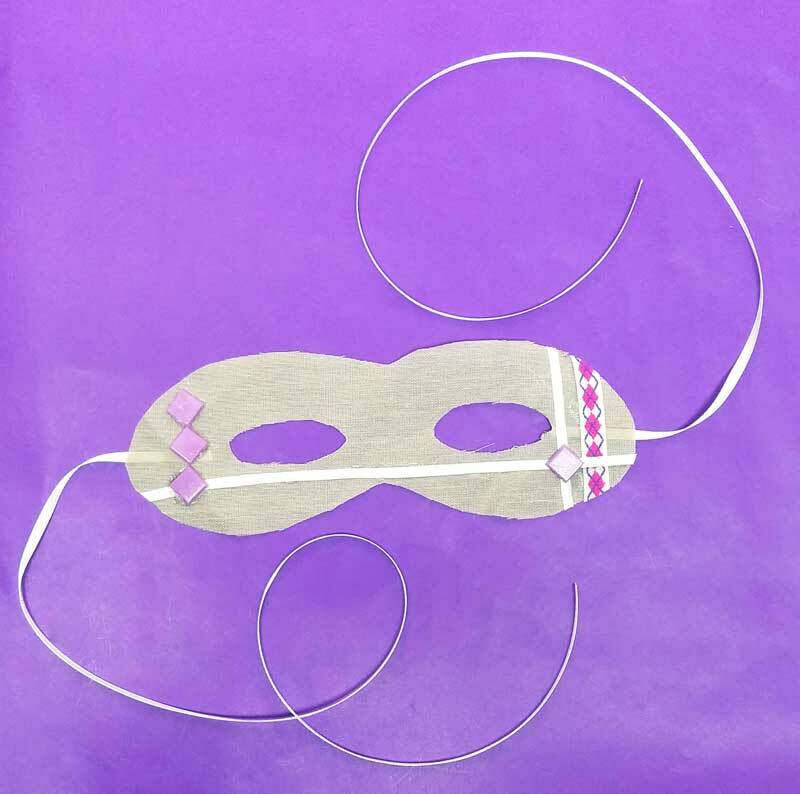 Look for a fabric that holds (as in, not a stretch knit – the curves of your mask will droop) and that doesn’t fray if you cut it without sewing a seam! 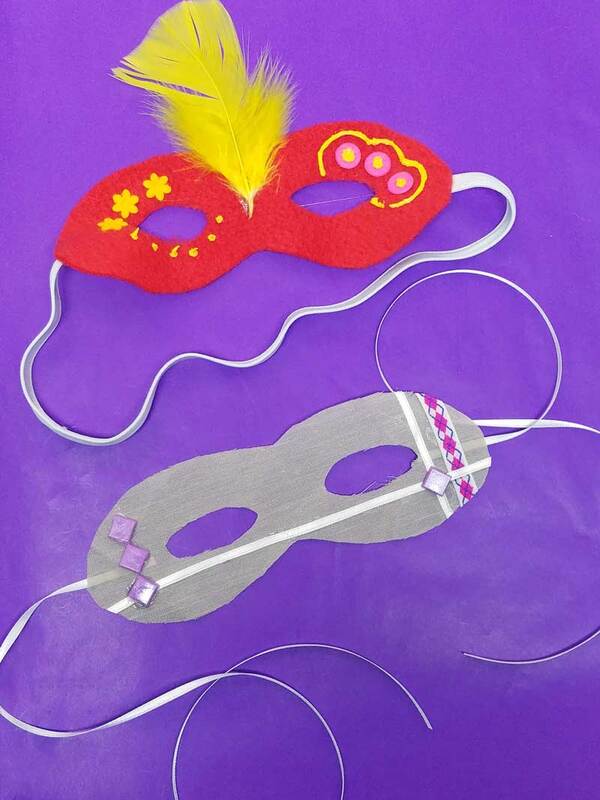 If you’re working with young kids, you can prepare the fabric masks in advance and let them just decorate. For older kids, teens , or adults, you can simply provide the template for them to work with. 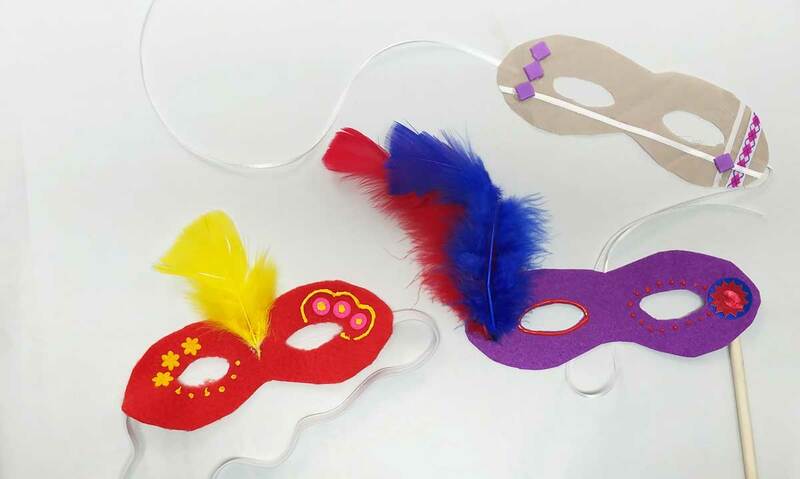 The trick to making this a successful Purim craft for different age groups is to lay out an assortment of materials to choose from. Just raid the craft closet, see what’s there, and put out as many materials as you can that would fit! If you’re doing it with a group, choose a direction you’d like to go in (paints? Sewing? 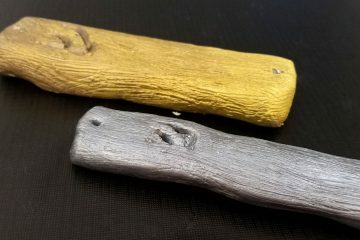 Glue-on embellishments?) to keep costs down – and offer a variety within that theme. 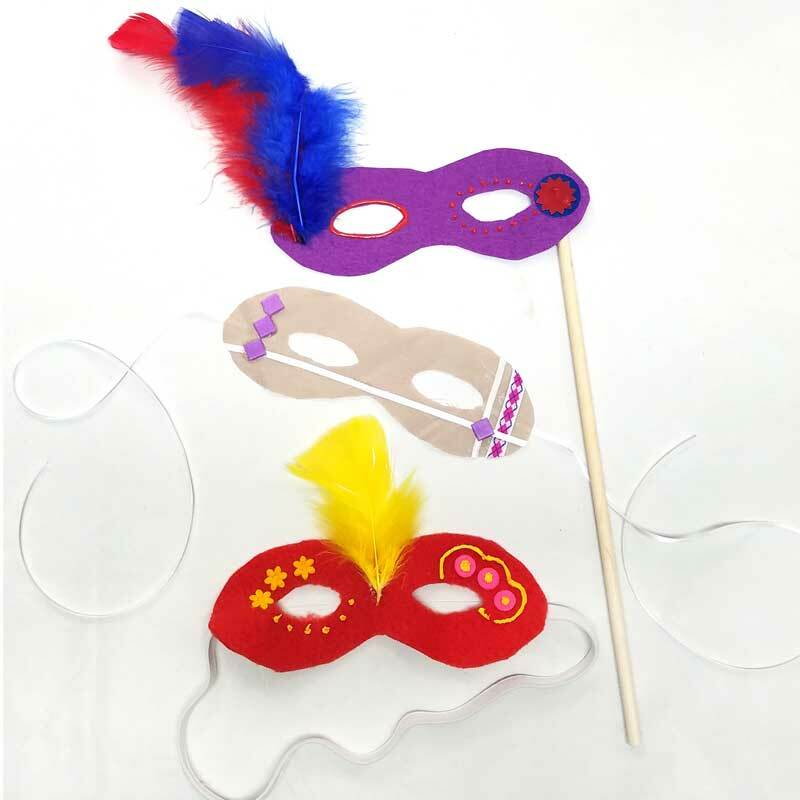 At the end of the day, an open-ended Purim craft with that little bit of structure to turn it into a functional project will get kids, teens, and adults into a creative spirit, without requiring extensive skills, and while creating a spirited, happy mood. 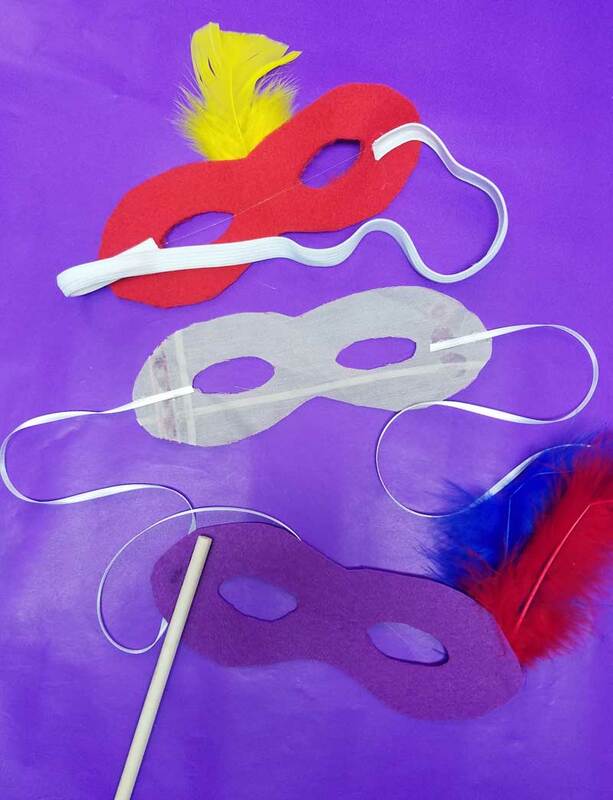 Tip: If you are doing this as a group Purim craft with a large crowd (such as at a shul or school carnival…) and don’t have the time to start prepping fabric masks from scratch you can start with existing felt masks bases and just decorate them. You also might want to avoid things like paint that need to dry for a long time. 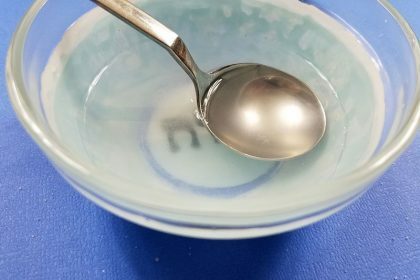 You can provide ziploc bags to take it home in so that the glue can dry completely without harming it too much (allow a few minutes out of the bag for the glue to set. 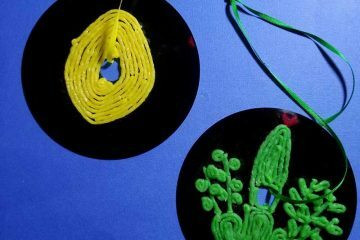 Assorted craft supplies to decorate with – see the list above. I pulled a few drawers out of this kit. 1. 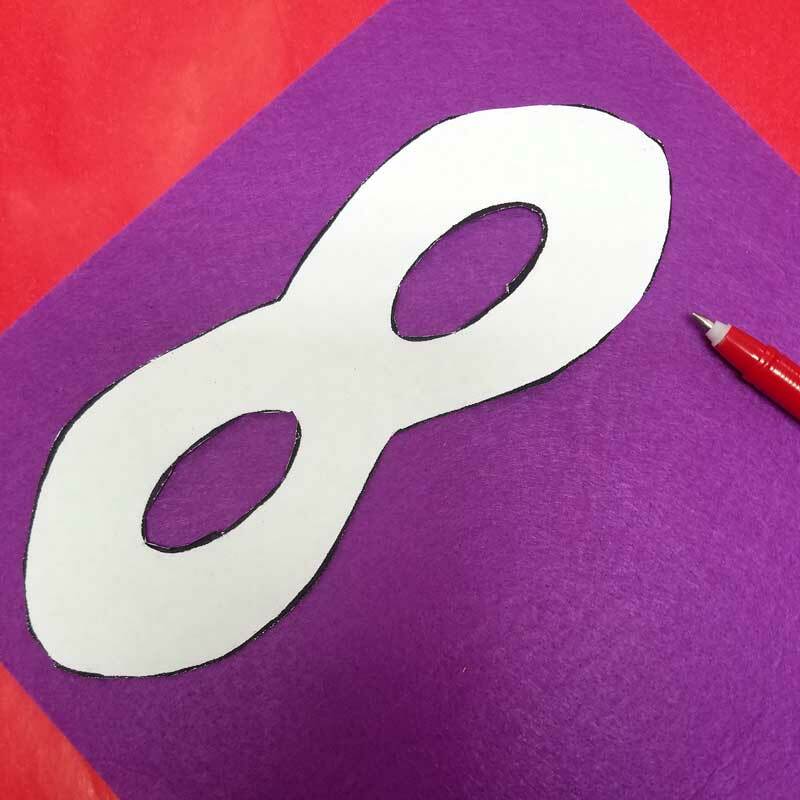 Cut out your mask template and trace it on your fabric. 2. 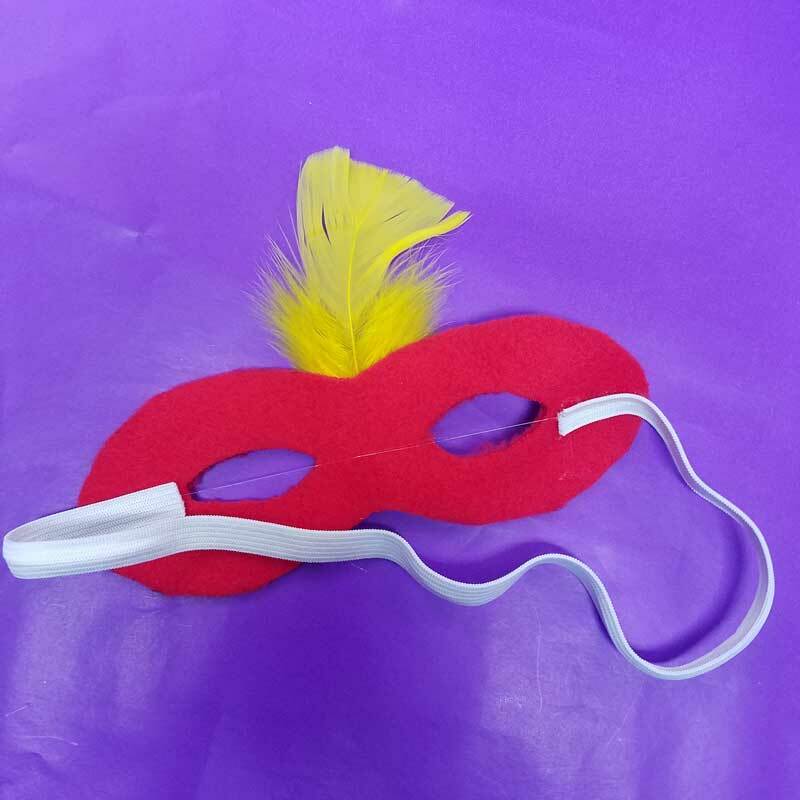 Cut out your fabric mask. 3. 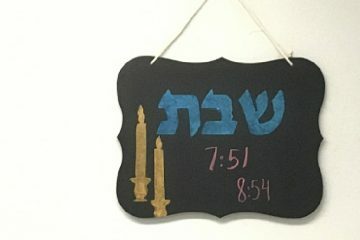 Decorate and have fun! 4. Finish off with paint embellishments if you want. 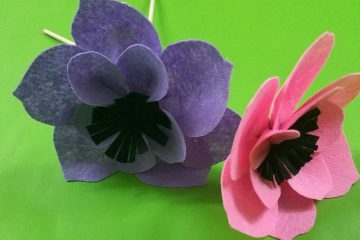 5.Glue on your elastic, ribbon, or dowel. 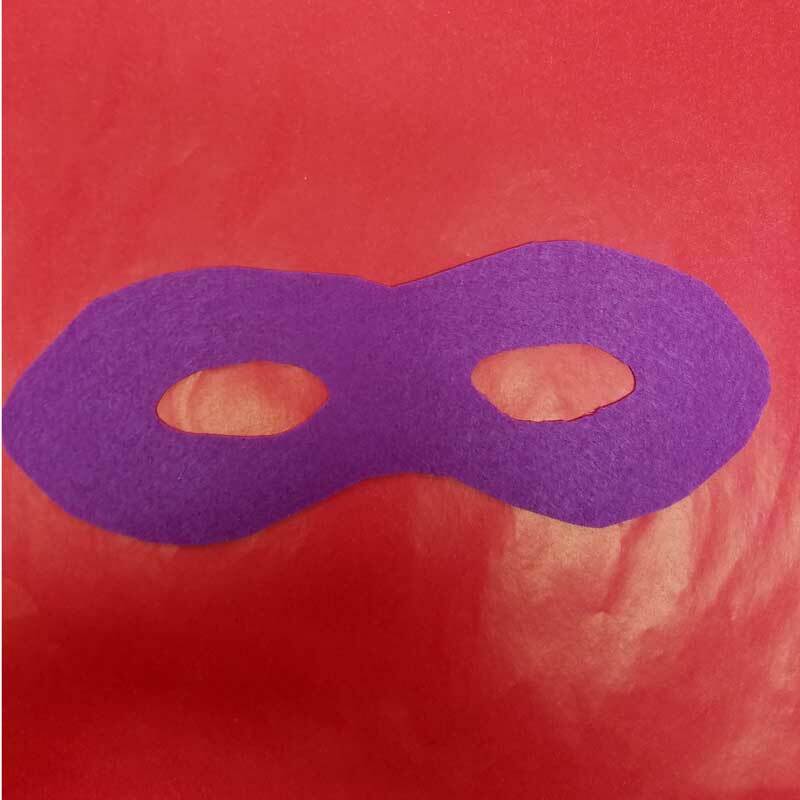 Your fabric masks are ready to be worn! 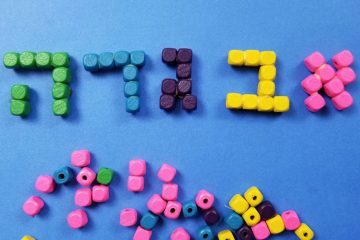 Who will you be making this Purim craft with? 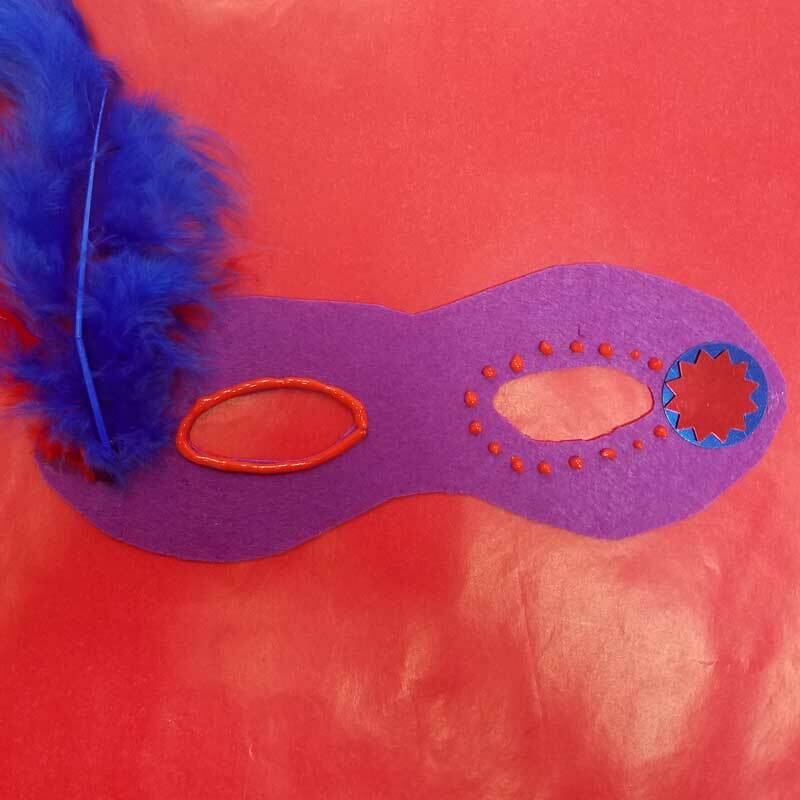 How will you decorate your fabric masks? Comment below!